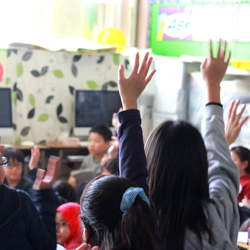 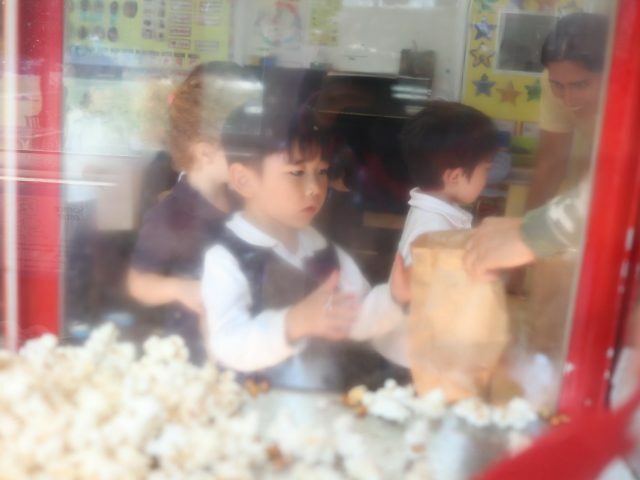 Snack & Learn	How does popcorn pop? 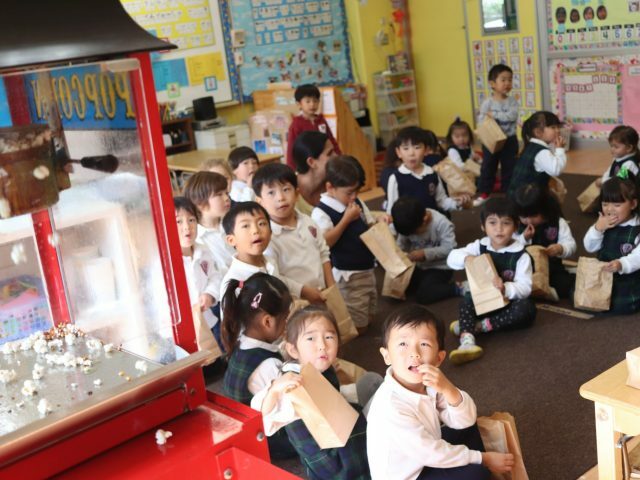 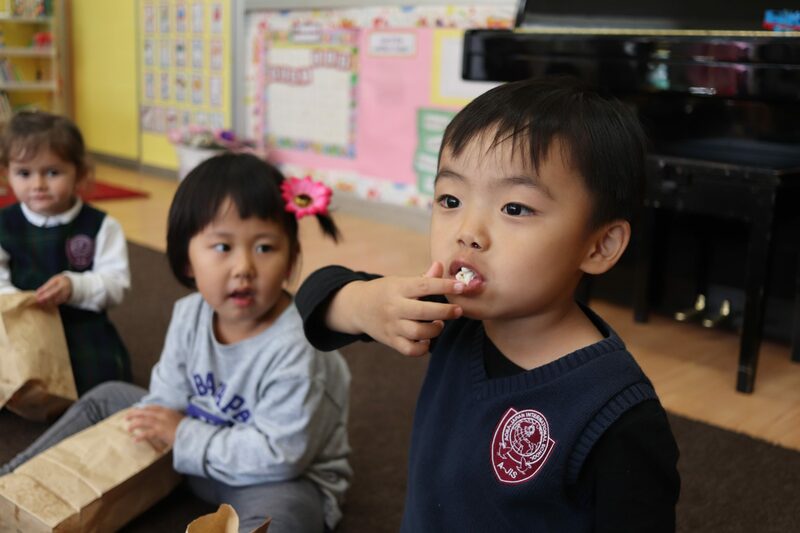 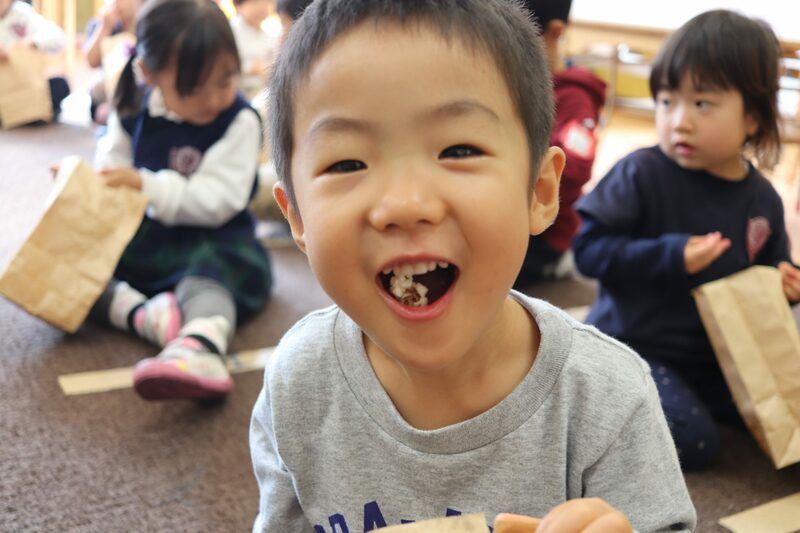 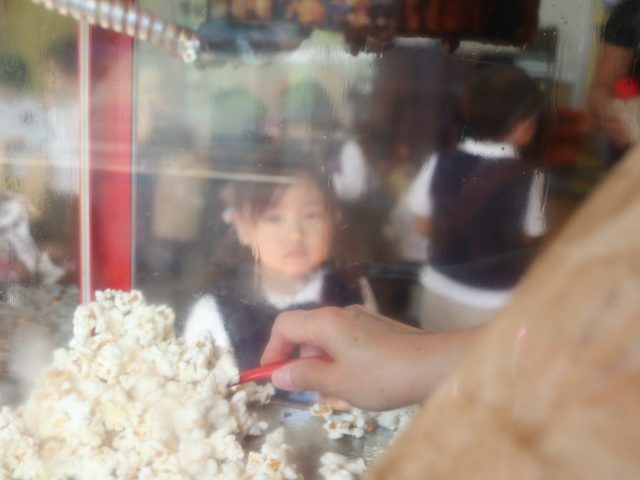 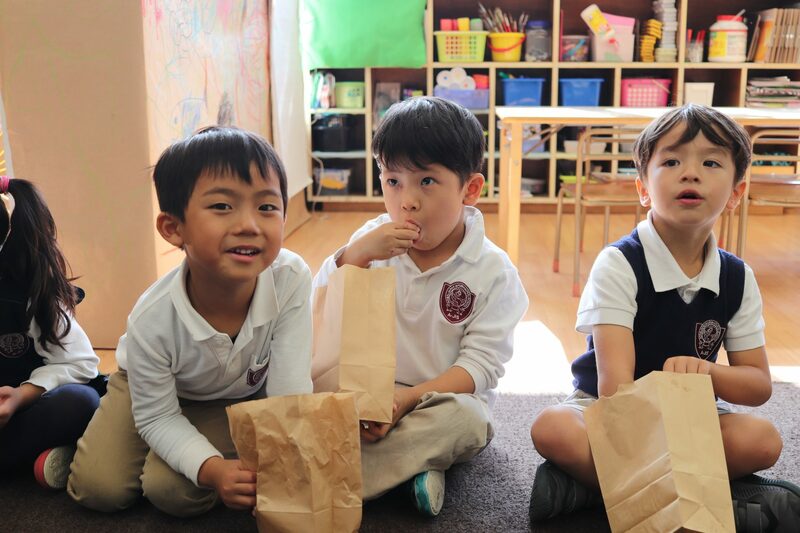 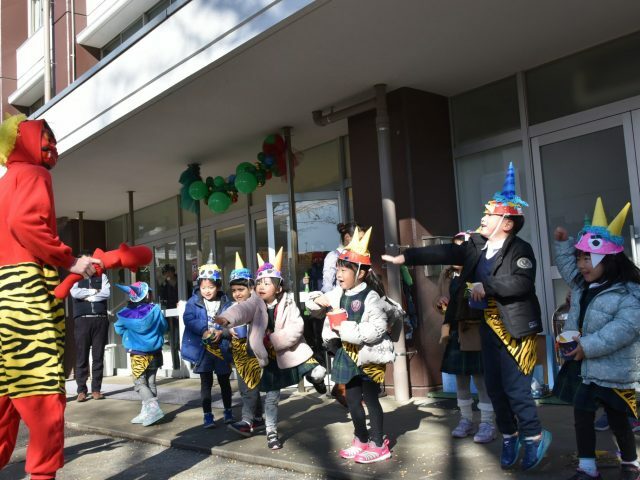 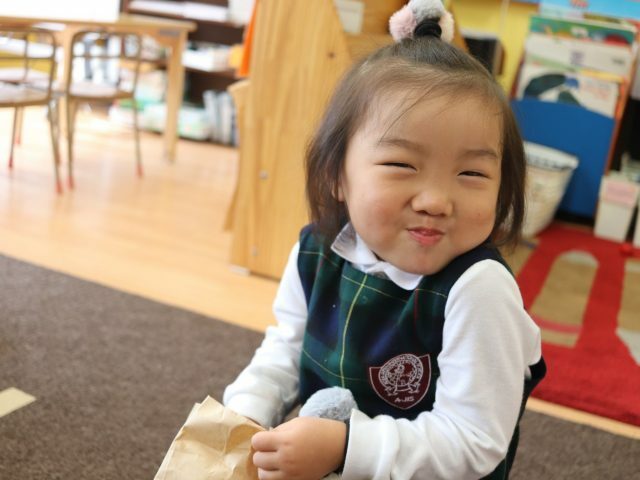 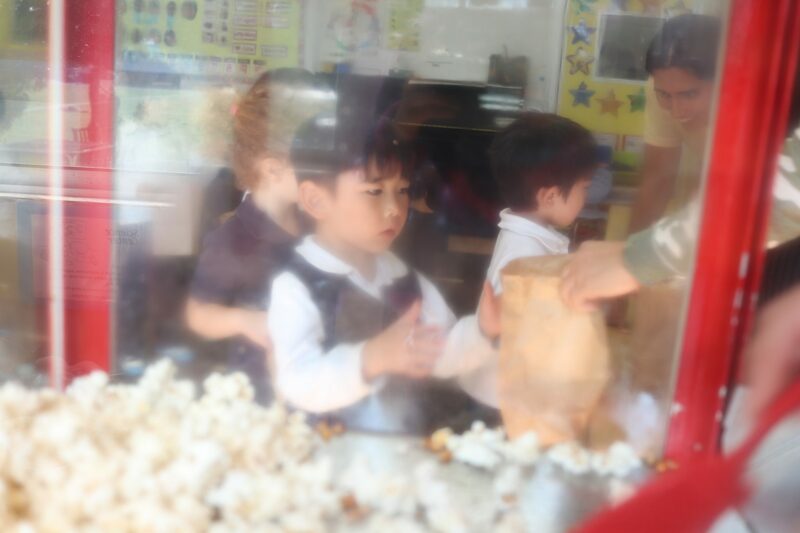 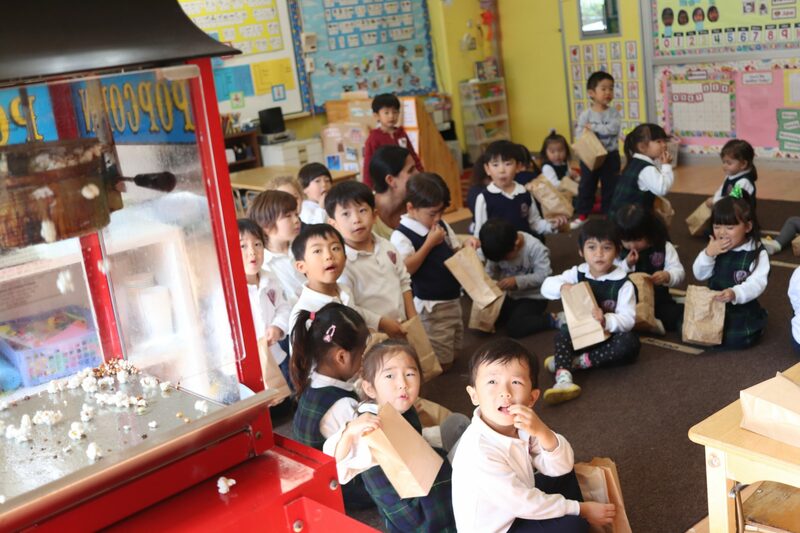 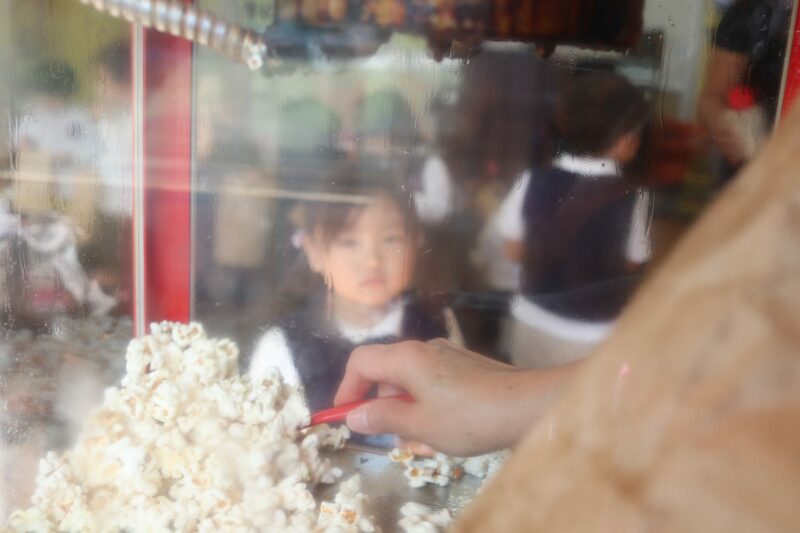 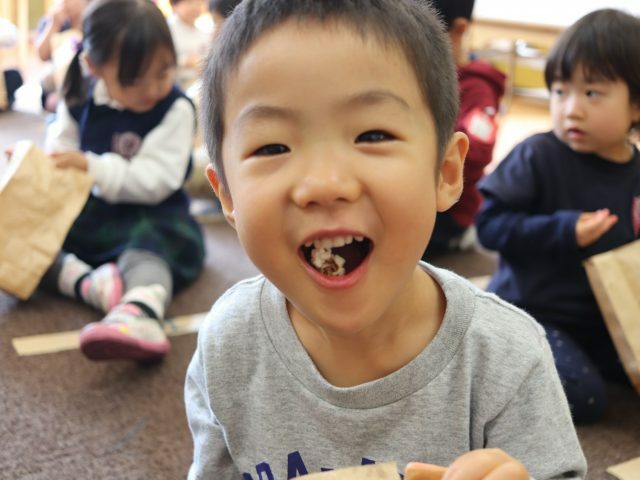 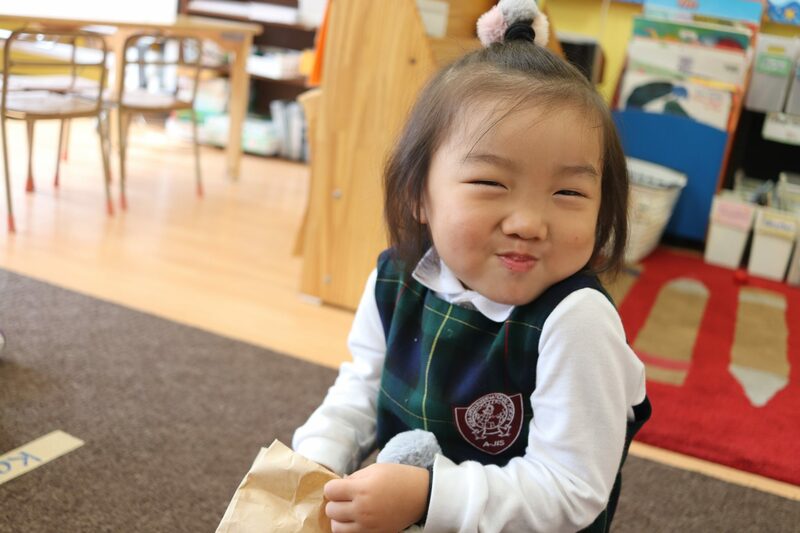 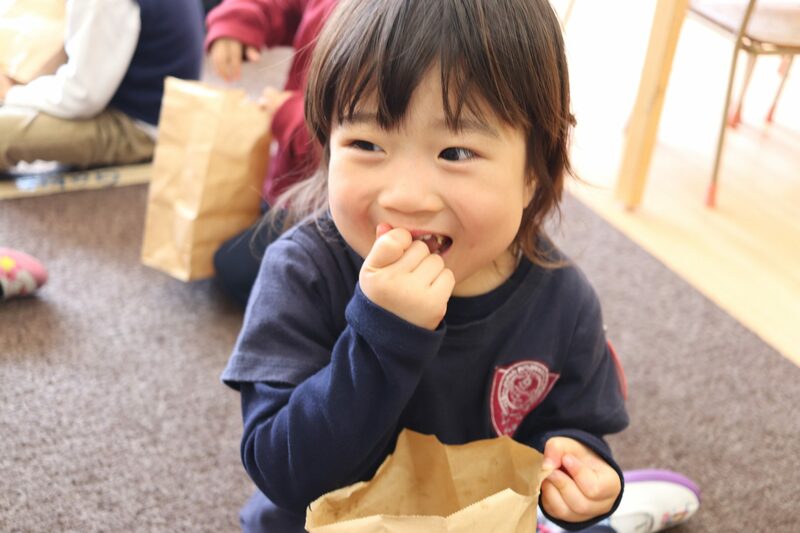 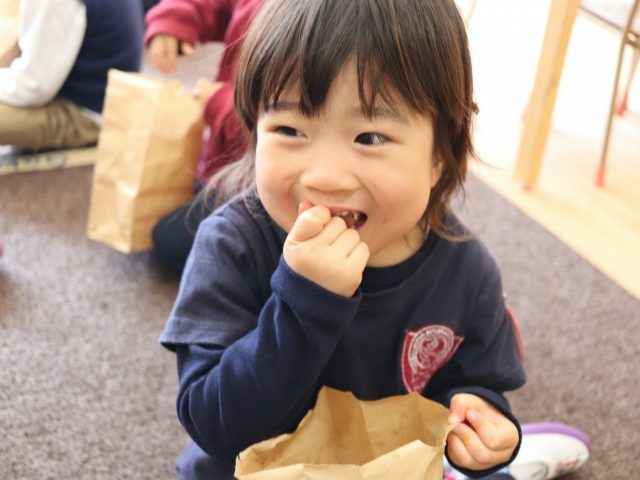 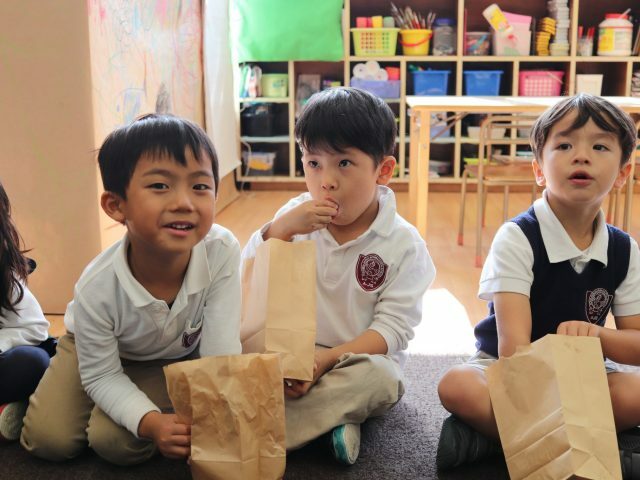 K3 and K4 students learned how popcorn is made and happily enjoyed their learning by snacking the outcome. 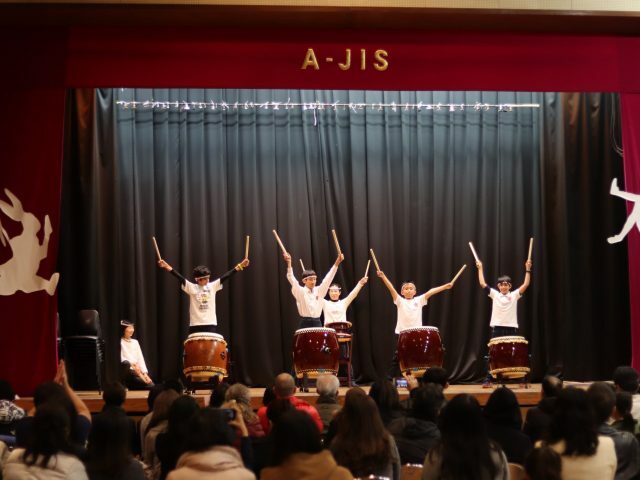 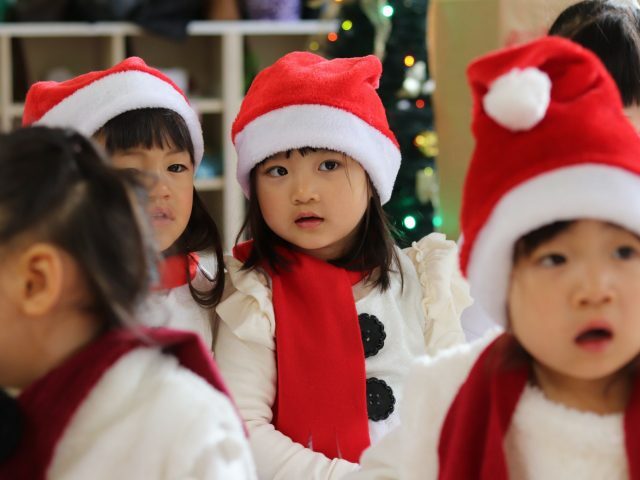 Sharing the holiday musical joy!